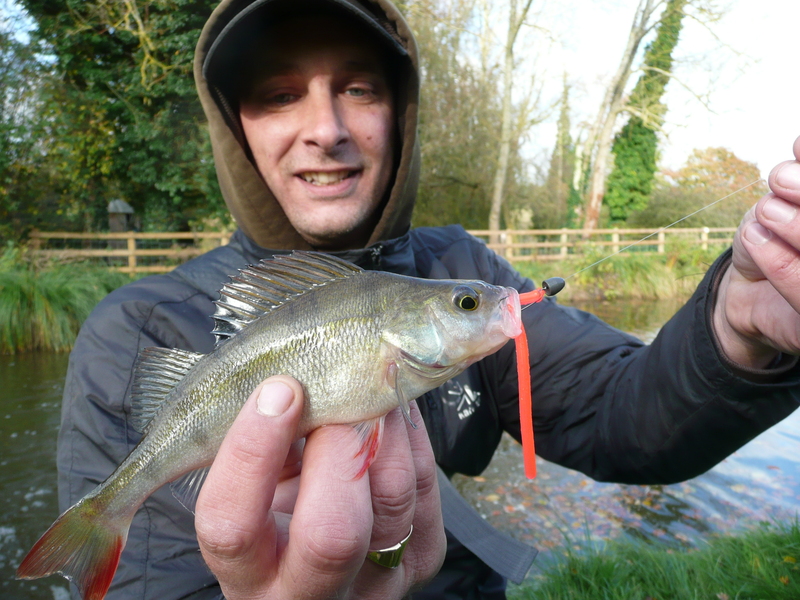 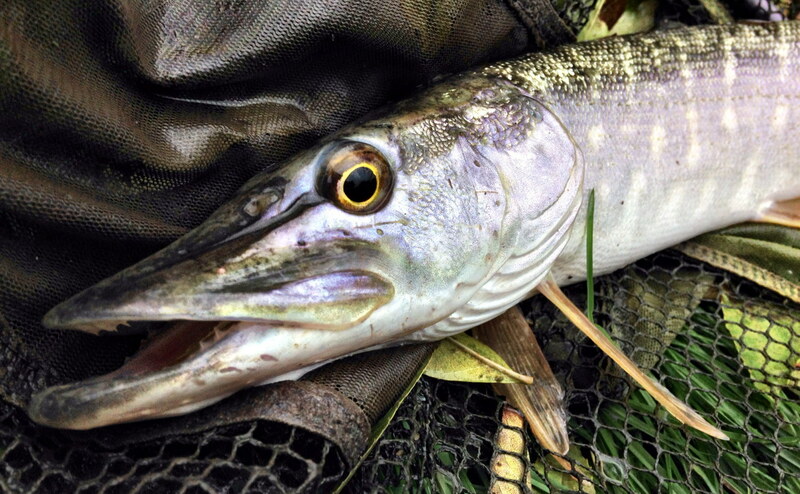 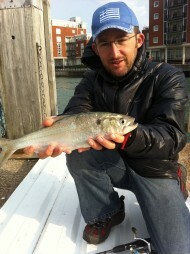 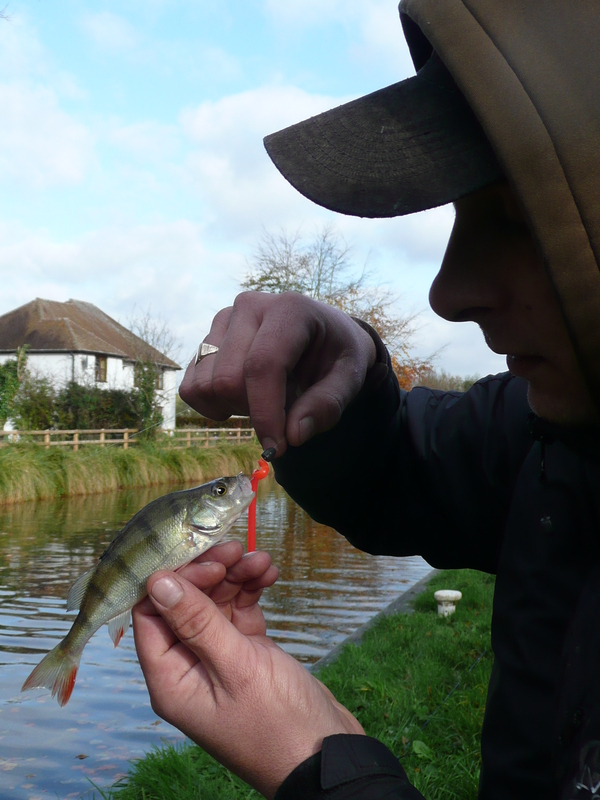 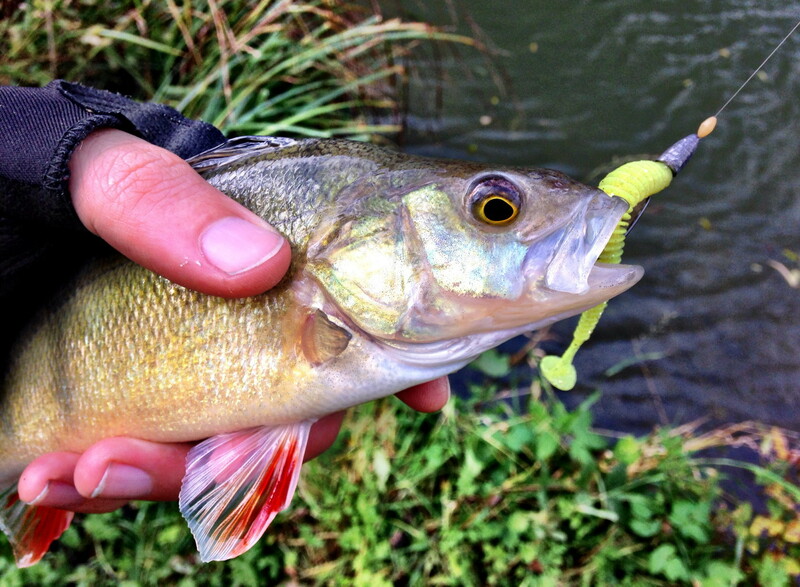 Archive of all LRF fish caught in the month of November. 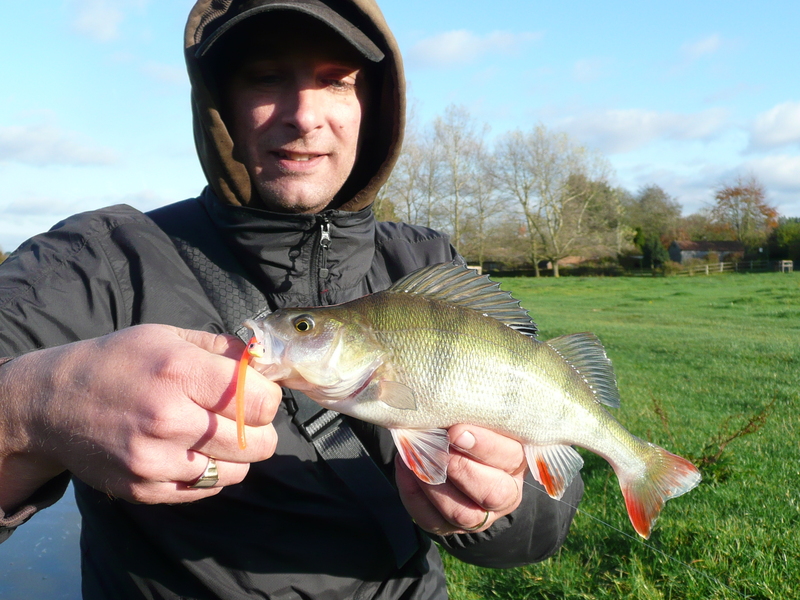 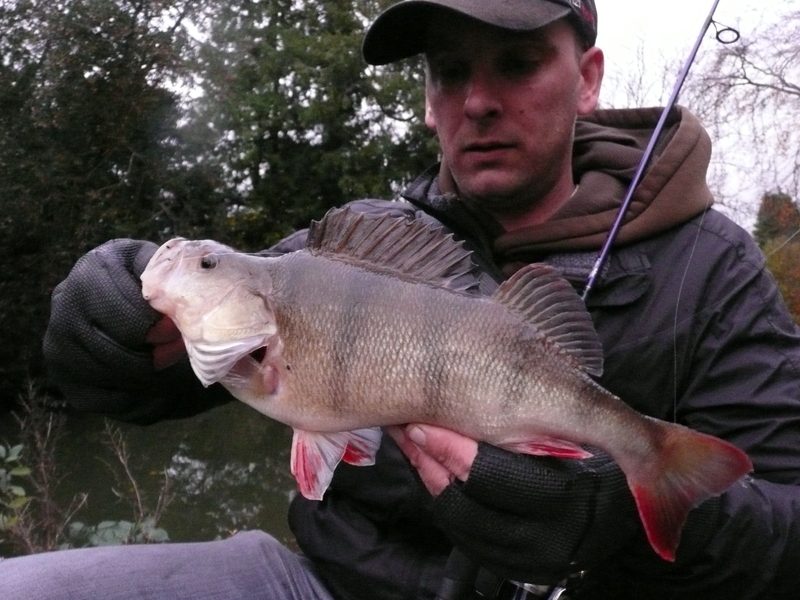 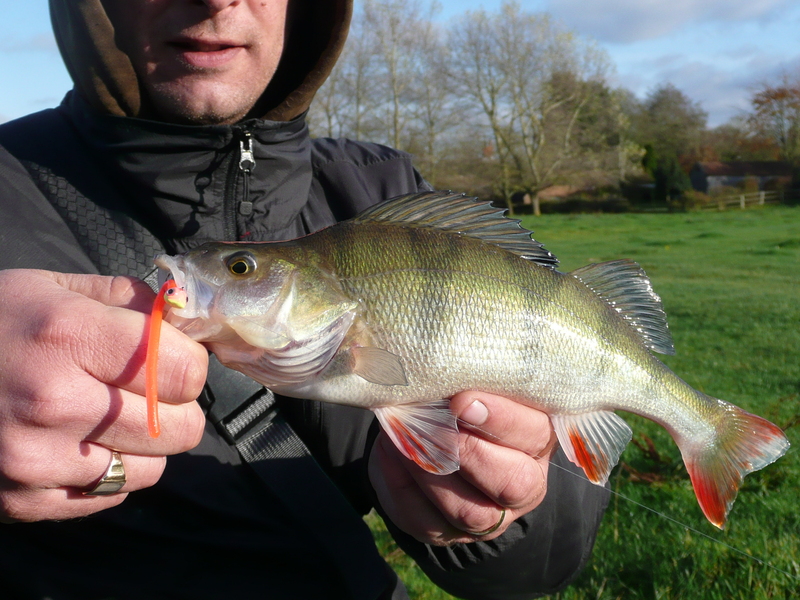 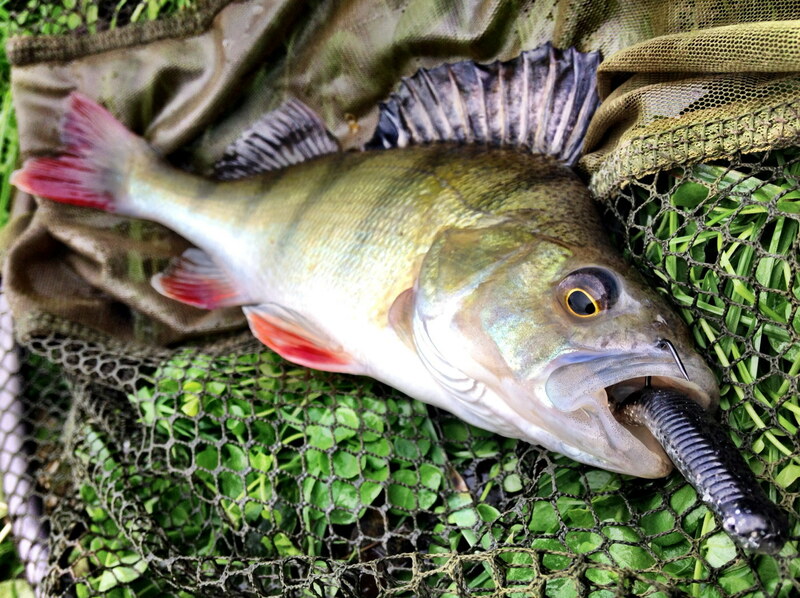 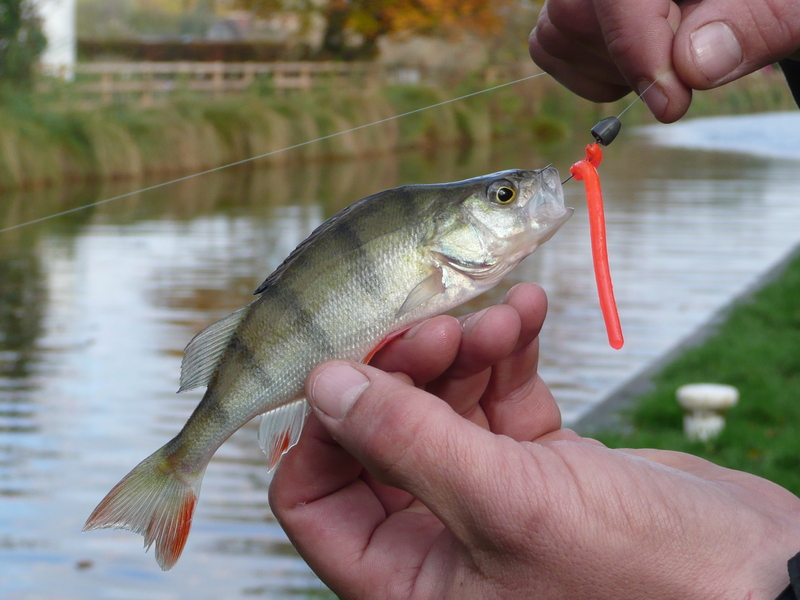 My biggest Perch so far this season. 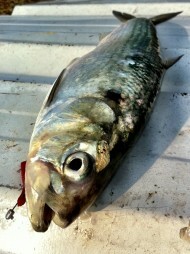 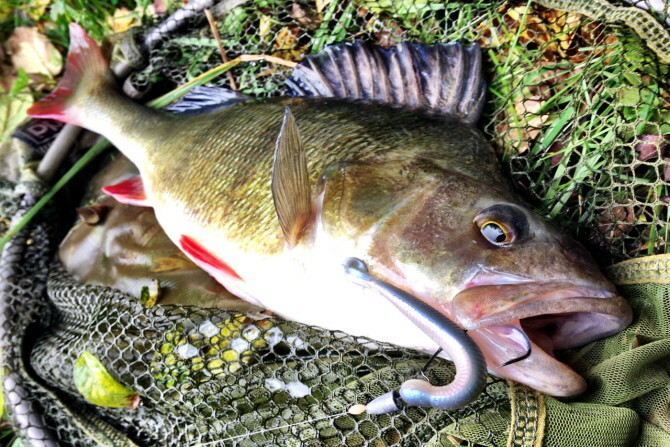 A 39cm fish caught on an Ecogear Large Grass Minnow, fished weedless. 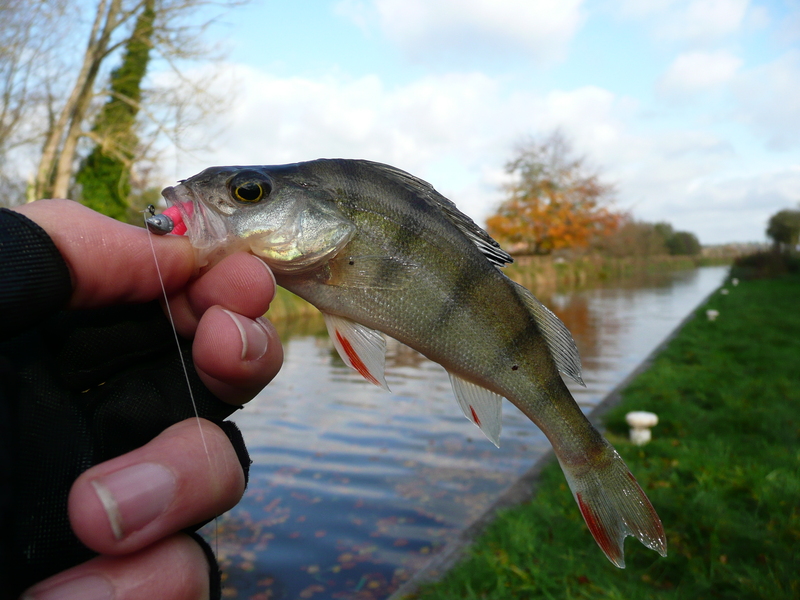 Amazing bit of fortune in the depths of Winter. 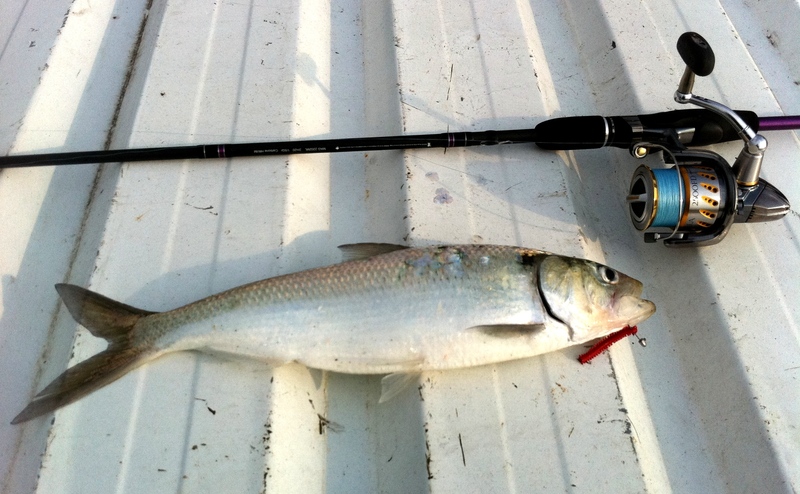 My first Allis Shad and purely down to LRF.